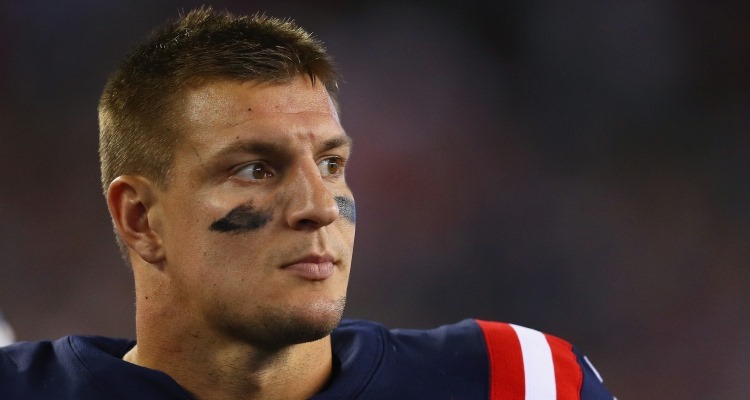 Rob Gronkowski Net Worth: How Rich is the New England Patriots Football Player? Rob Gronkowski’s Net Worth: How Rich is the New England Patriots Football Player? *Disclaimer: The estimated net worth numbers are based on our research done on the Internet and are for entertainment purposes only. We do not guarantee the accuracy of these numbers. Rob Gronkowski announced his retirement from the New England Patriots and NFL on March 24, 2019. Regarded as one of the finest tight ends in NFL history, The Gronk won’t be hurting financially when he hangs up the cleats. After all, Rob Gronkowski has built an estimated net worth of $40.0 million in his NFL career. His larger-than-life personality both on and off the field make him one of the most popular footballers of all time, which also makes for some big bucks. Robert Gronkowski was born on May 14, 1989 in Amherst, New York and was raised in Williamsville. He’s the second youngest of five brothers born to Gordon Gronkowski and Diane Walters. The Gronkowski family is one football-crazy household with Rob’s dad and three of his brothers also playing the sport. Rob’s stellar high school stats led him to play for the University of Arizona Wildcats. Despite an injury causing his draft stock to fall, Rob was selected by the New England Patriots in the 2010 NFL Draft. 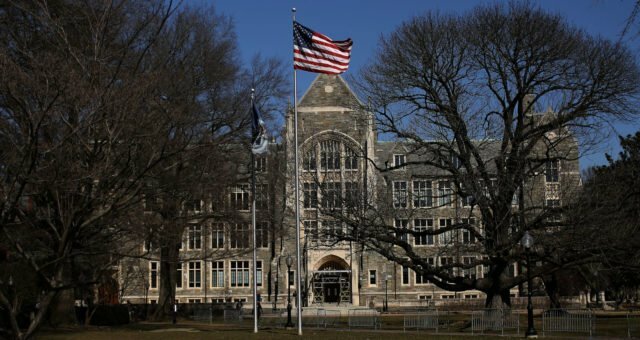 He signed a four-year contract worth $4.4 million with a signing bonus of $1.76 million. From then on, The Gronk went on to become one of the finest footballers in the league. He is one of the best players on the Patriots team, second only to star quarterback, Tom Brady. He was invaluable to the Patriots, who signed a six-year contract extension with him in 2012. The contract worth $54.0 million was the highest ever for a tight end at that time. The contract earned him an $8.0 million signing bonus and an annual salary set for $9.0 million in 2019. Gronkowski’s annual NFL earnings have varied from $1.2 million in his early career to as high as $15.0 million in 2015. In 2018, he was named to the Associated Press’ All-Pro First Team. That earned him a $2.5 million incentive that was added to his contract during the 2017 offseason. His contract was set to expire in 2020. However, he announced his retirement in March 2019 through an Instagram post. 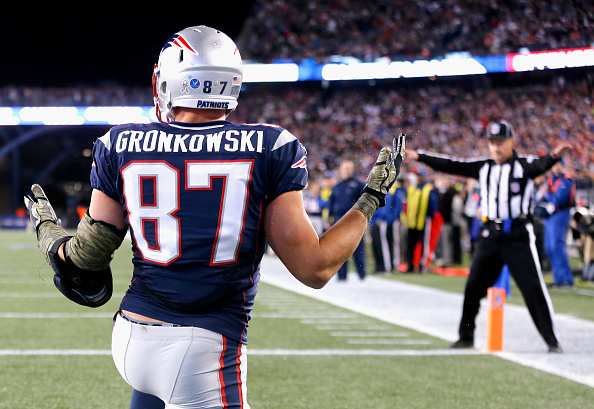 The Gronk is set to retire with his entire NFL career earnings totaling to $53.3 million. And to think he didn’t spent a dime out of that fortune! Gronkowski is (in)famous for his surprisingly frugal ways. He doesn’t splurge on luxuries and even wears his favorite articles of clothing and shoes till they’re worn out. In a 2018 interview, however, he said that he might spend more once he retires. With his appeal and charm off the gridiron, Gronkowski has earned a great deal of money through endorsement deals. In fact, he makes so much in endorsements that it’s enough to sustain his lifestyle without having to spend his football earnings. In 2012, he signed a two-year contract with Dunkin’ Donuts to promote their brand on TV and radio. That same year, he invested in and sponsored the BodyArmor SuperDrink. Before 2013, PLB Sports manufactured a frosted corn flakes cereal called Gronk Flakes, which was sold in New England at Stop & Shops, as well as online. Gronk Flakes are produced by the same company that manufactured Flutie Flakes, promoted by former NFL quarterback, Doug Flutie. A portion of the sales benefited the Gronk Nation Youth Foundation. In January 2015, Gronkowski paired up with opendorse to endorse the Zynga mobile application, “NFL Showdown: Football Manager.” In April 2016, he teamed up with Monster Energy and launched the “Gronk” beverage, which will be distributed by Coca-Cola. 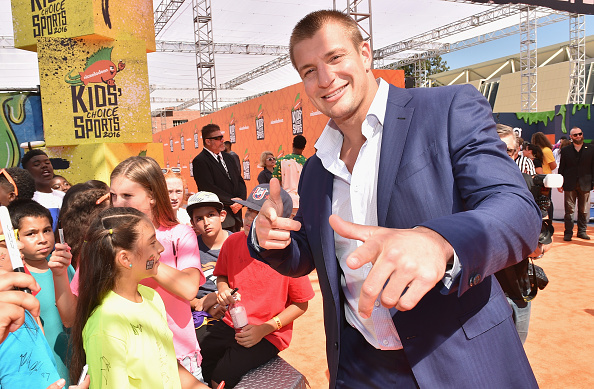 Rob Gronkowski has also made cameos in films and television, usually as himself. He was in the Entourage movie, as well as Family Guy. We can also see him in 2017’s The Clapper, American Violence, and You Can’t Have It. And we also can’t forget his memorable appearance on Shark Tank with his brother Chris. They successfully made a deal with Mark Cuban and Alex Rodriguez for Chris’ company, Ice Shaker. The Gronk owns two homes in Foxborough, Massachusetts, both next to each other and not very far from the Gillette Stadium, the Patriots’ homeground. One is a five-bedroom house with over 4,486 square feet of living space. The other is a four-bedroom offering over 4,466 square feet of living space. The notorious party animal also owned a home in Florida, which he bought in 2012 for $1.6 million for his mega parties. He sold his party venue a year later for $2.0 million. Though he’s not loose with his money, Gronkowski doesn’t mind spending on a certain extravagance, and that is cars. He’s reportedly the owner of a fleet of cars that includes a Mercedes-AMG S63, Audi R8, Audi Q7, and Bentley Continental GT. 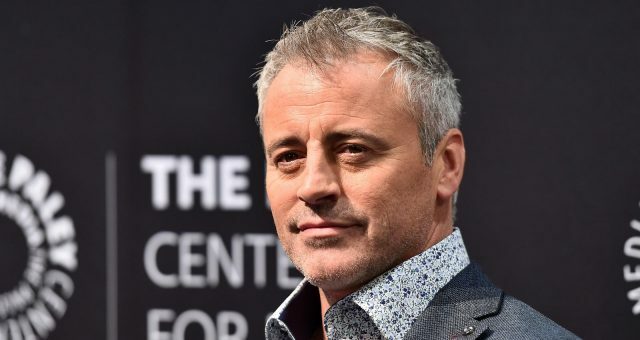 Matt LeBlanc’s Net Worth: How Rich Is Joey from “Friends”? 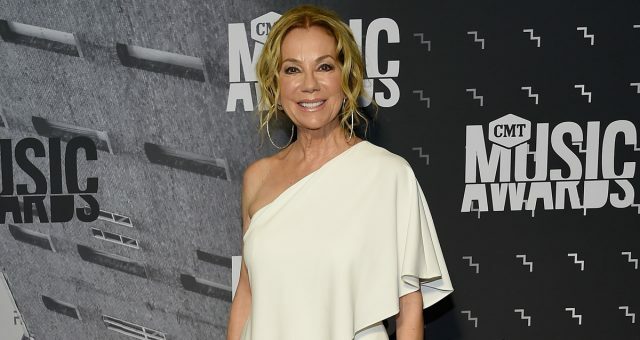 Kathie Lee Gifford’s Net Worth: Salary, Gifft Wines, Books & Luxury Homes! 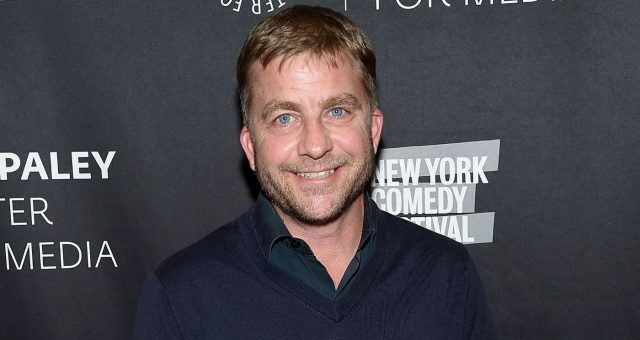 Peter Billingsley’s Net Worth: How Rich Is the Ralphie from “A Christmas Story” Actor?